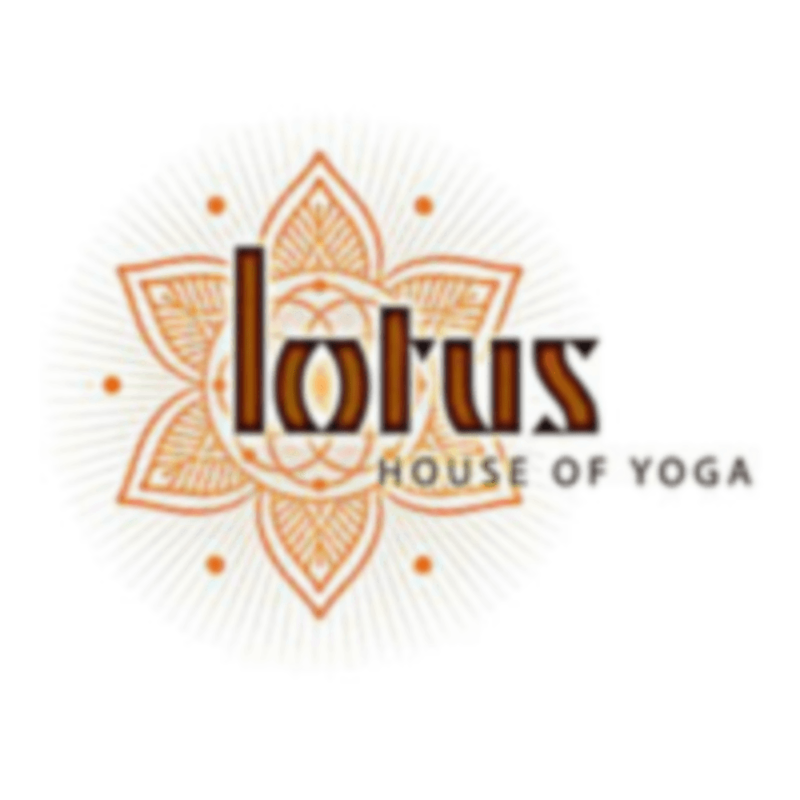 Lotus House of Yoga - One Pacific is located at 10363 Pacific Street, Omaha, NE 68114. Lindsay is a wonderful instructor! Her music is the perfect, energizing songs for warrior poses and calming sounds during restorative poses. I look forward to this class every week!!! Best instructor I have had in a while! Love the candlelight! Love the restorative sequence! She is amazing. The class is so juicy and the best of both flow and restorative. Suzan is the best!! My favorite class!! Part meditation and slow flow!